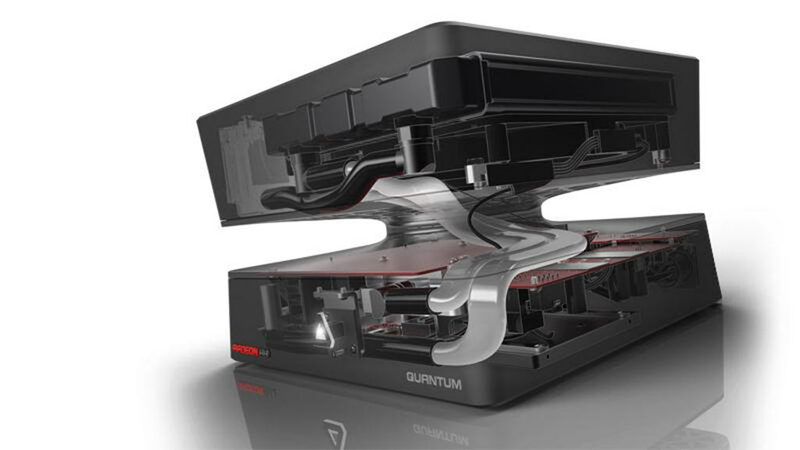 AMD demonstrated their Project Quantum at E3 this year as a showcase for their shiny new R9 Fury GPU. 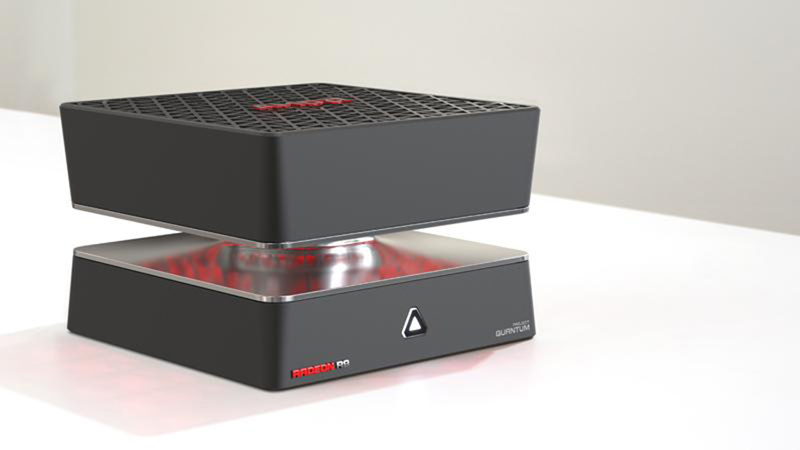 Project Quantum is a proof of concept created for AMD by the Mixer Design Group in Texas. 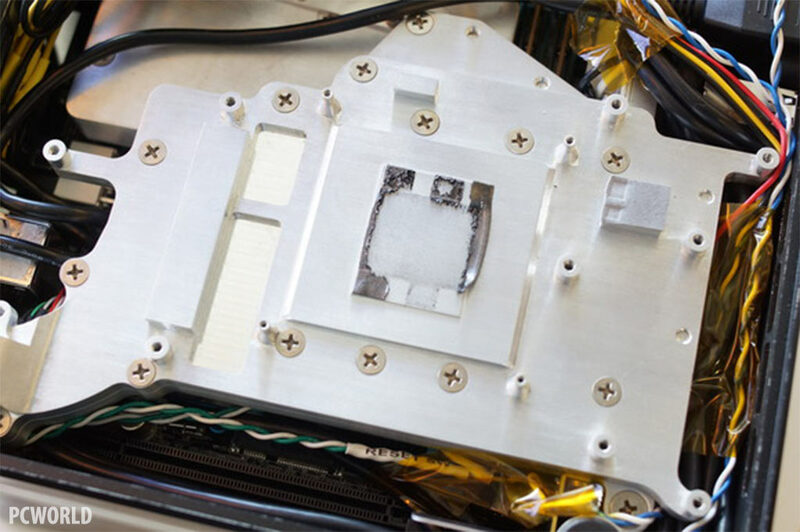 PCWorld snagged and dissected unit #5 of around 12 units, revealing its cooling and powering secrets in all their glory. 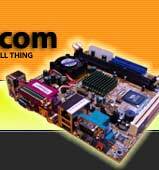 The nerve centre of the Quantum is an ASRock Z97E-ITX/ac Mini-ITX motherboard powered by a (shocker!) Intel i7-4790K processor. This is no off the shelf board though. 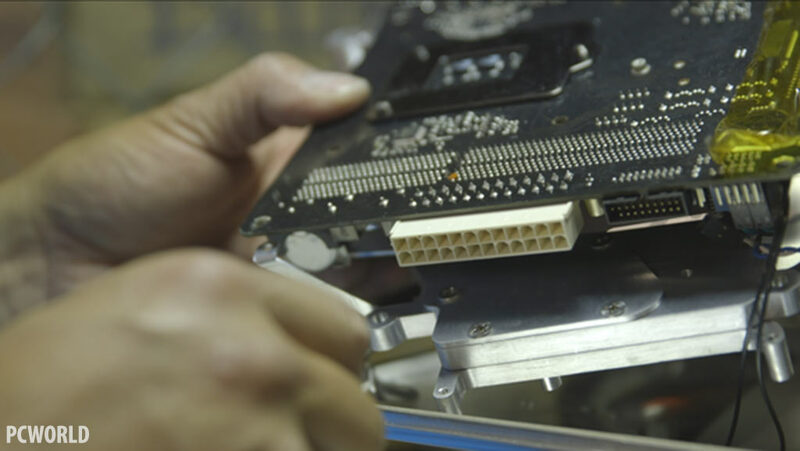 All the heatsinks and several of the front panel ports have been removed.The ATX power connector has been flipped through 90 degrees and fitted with a powerful DC converter. 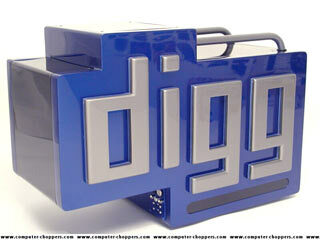 A meaty AC Adapter sits outside the case entirely, providing the DC converter with plenty of power. 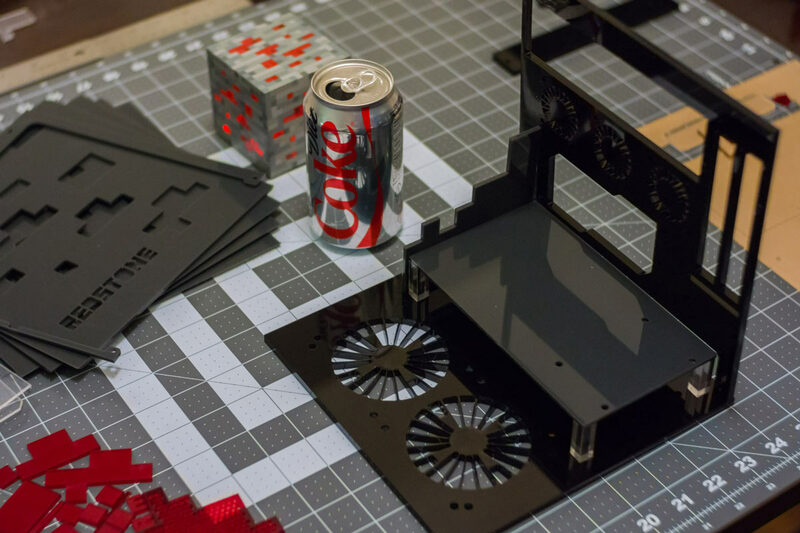 The cleverest part is the cooling - a custom milled Aluminium waterblock sandwiches the board and the GPU, which all sit in the bottom half of the case together with the SSD. 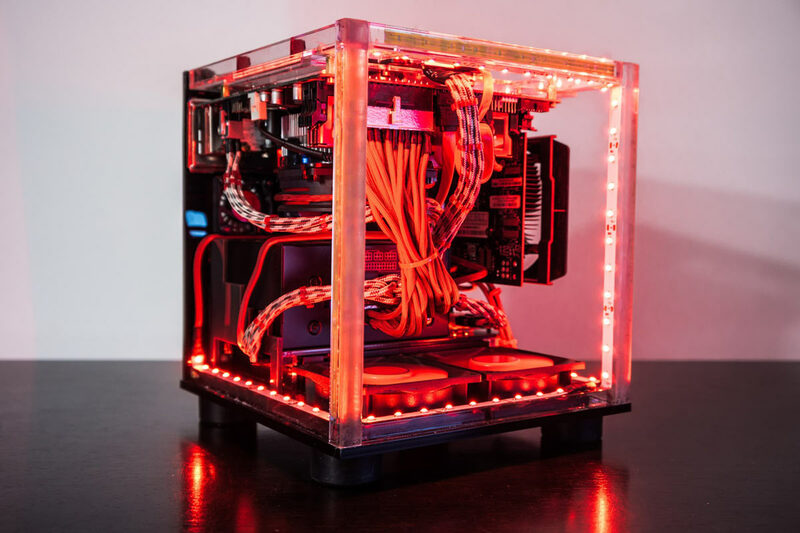 A pump and 180mm radiator and 3D printed reservoir sit in the top half the case, connected to the bottom by 3D printed hoses. 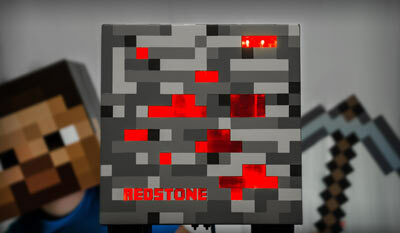 Spencer Kern put his skills as a 3D video game artist at Microsoft to good use when he created the Redstone PC. 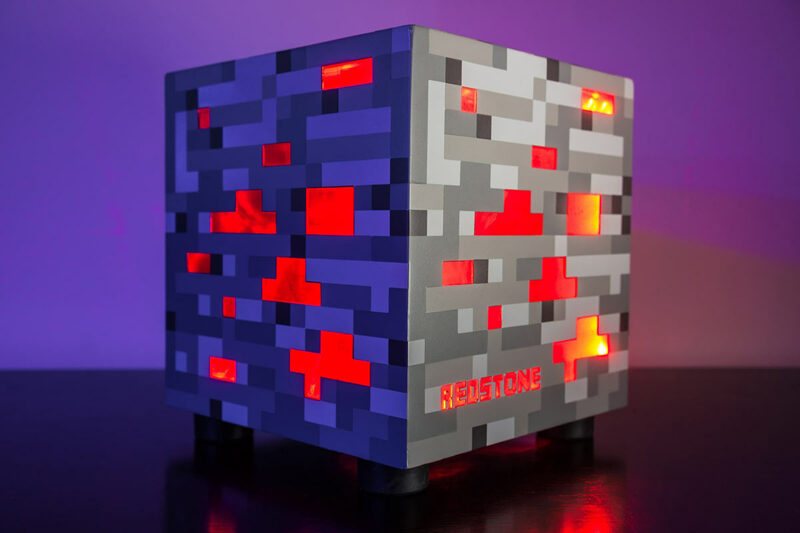 Inspired by a Minecraft redstone block, the Redstone PC is an 8.5in cube constructed from extruded acrylic bars and laser-cut acrylic sheets solvent welded with acrylic cement. The outer shell is decorated by custom vinyl decals covered with a clear poly finish to dissuade them from lifting off the surface. 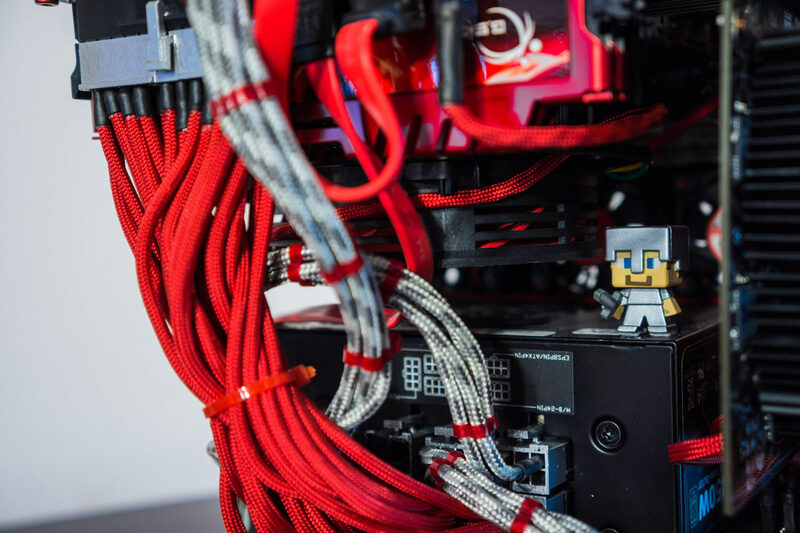 At the heart of his build is a Gigabyte GA-H97N WIFI Mini-ITX motherboard with an EVGA GTX 750Ti graphics card. The board is mounted upside down with strategically placed fans pulling air down and out of the bottom and rear of the case. 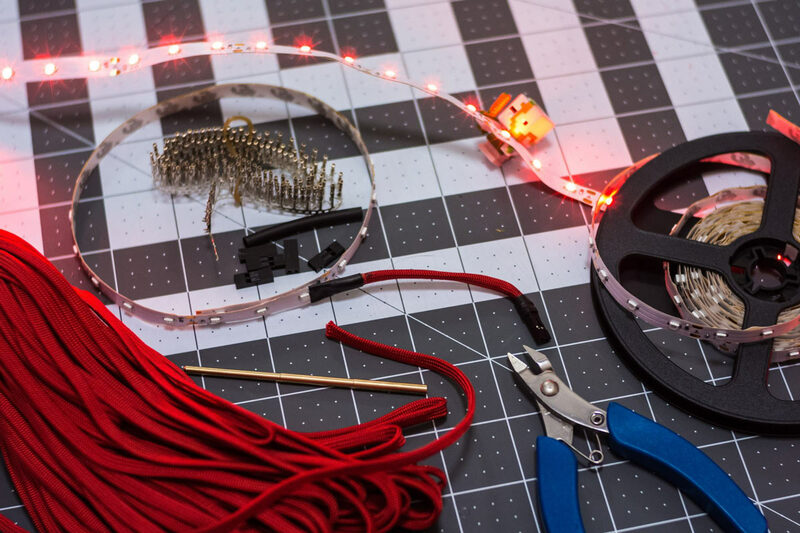 Spencer took several rolls of paracord and a crimp tool and braided all of his custom-made internal cables, and even designed an entirely new power button to match the rest of the case. 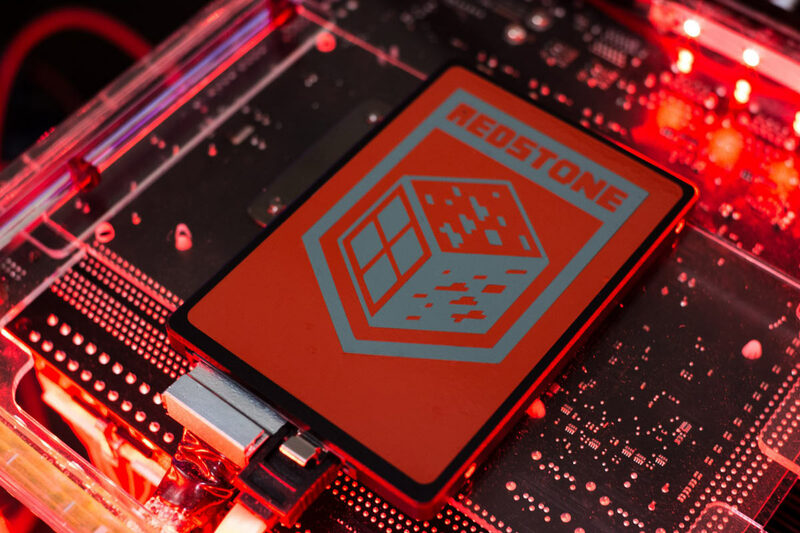 *For the benefit of our few readers from undiscovered Patagonian tribes still unfamiliar with Minecraft - Redstone is a building block used to make rudimentary and often highly complex circuits. 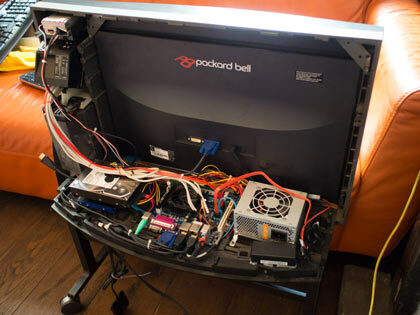 James Nethercoat picked up a Bang & Olufsen 7702 and replaced its guts with a Mini-ITX board running OpenELEC. 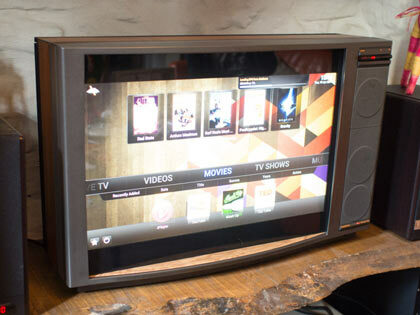 The "Restomod TV" repurposes the original power button and remote receiver with modern equivalents. With so many of our memories and purchases existing only in the digital realm, having a reliable method of storing them is essential. 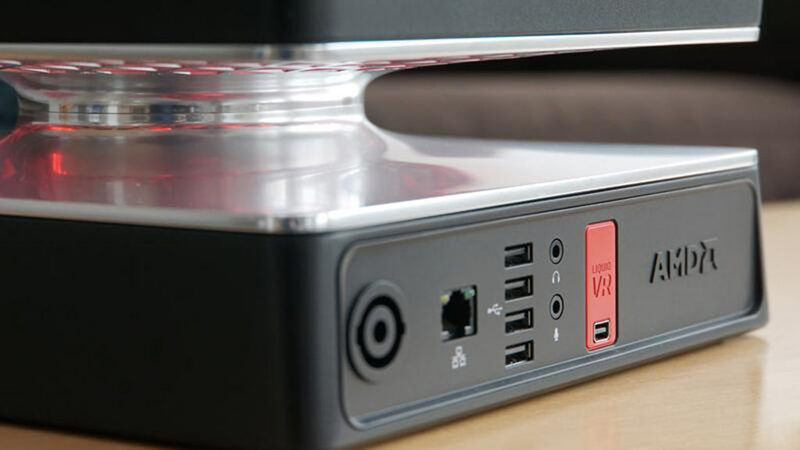 We've written a guide to help you to install NAS4Free - free software which provides several methods of protecting your data by mirroring it across multiple disks. 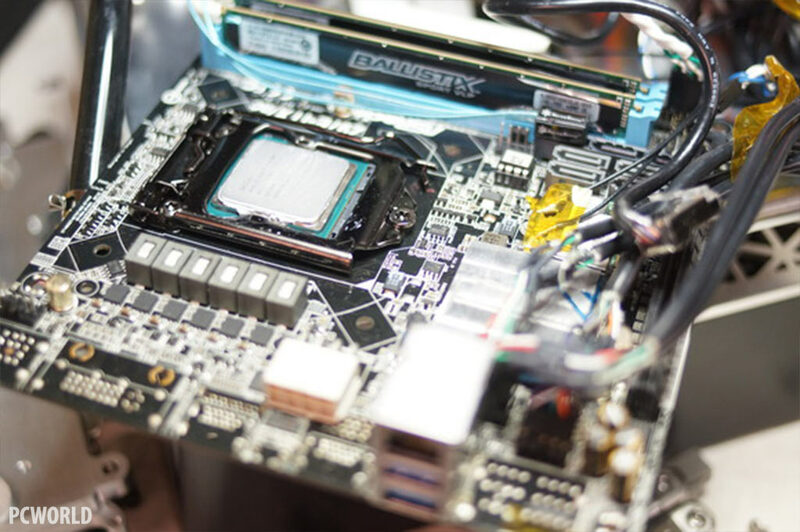 NAS4Free is very scalable product supporting both UFS and ZFS, meaning it is a great choice for Mini-ITX systems - which can vary from low power consumption Atoms up to powerful Core i7 and Xeon based systems. 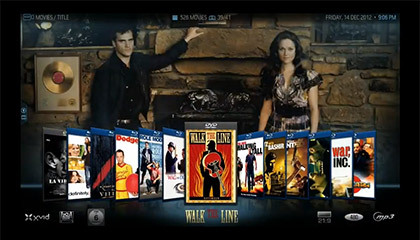 We are long time fans of XBMC here at Mini-ITX.com. 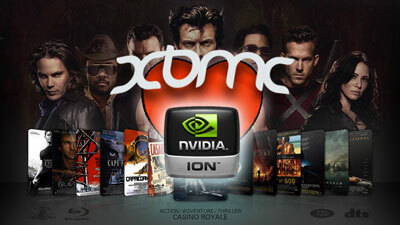 Version 9.11 makes it extremely easy to utilise the graphics acceleration of ION based Mini-ITX systems to make a very slick Home Theatre PC. The SAUC-E competition is a Europe wide competition aimed at University level students. 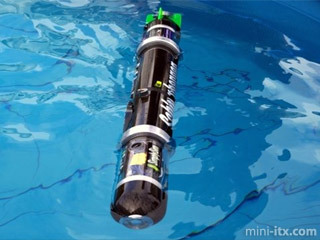 The teams design and build their own AUVs that must attempt an underwater assault course that may vary from year to year but can consist of gates, drop targets and surface zones that may have to be detected by visual or acoustic means. 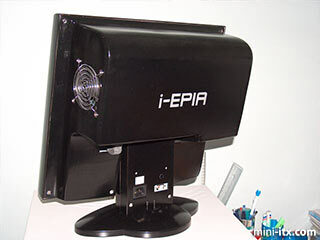 Tim Schellekens has built an inexpensive Monitor PC from Mini-ITX components and a 15in LCD Monitor found on eBay, loosely inspired by his brother in law's iMac. This one's currently running Ubuntu. Mark Harris bought the GTA IV special edition, then decided to play with the packaging instead. 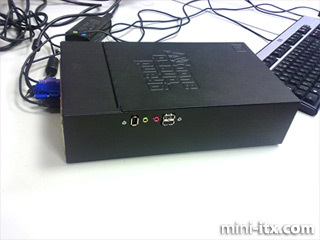 The safety deposit box was the perfect size to repurpose an old EPIA Mini-ITX motherboard and case and even came with a convenient carrying handle. This one's currently running Slax booting from a 1GB Compact Flash card and runs near silently with just a couple of fans to keep things running cool. 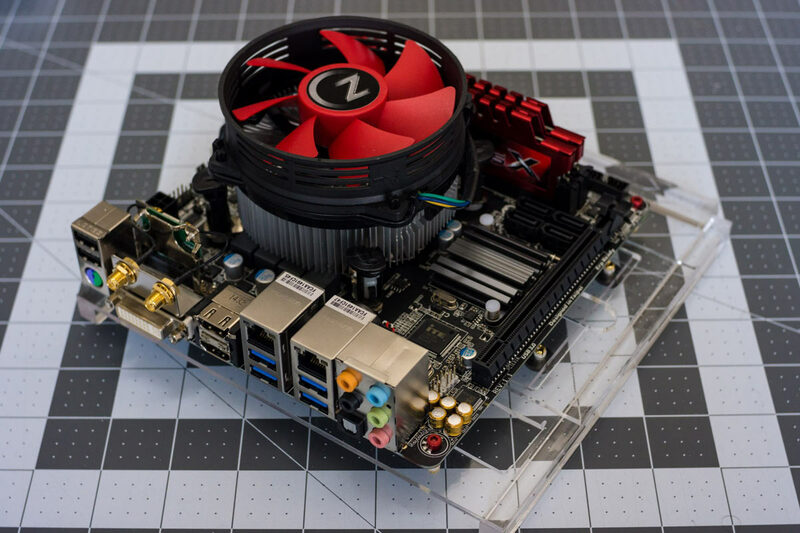 Alex 'Qtip42' Wiley's latest creation isn't a Mini-ITX based project, but it does deserve an honourable mention and a link here. Why? 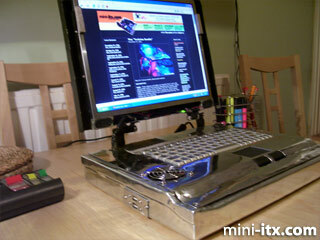 Because Alex is a member of an elite group of people - he contributed not one but two projects to the site all the way back in 2003 - the ironically Mini-ITX (and not AMD) powered "AMD Case" and the rather marvellous "Spider Case". 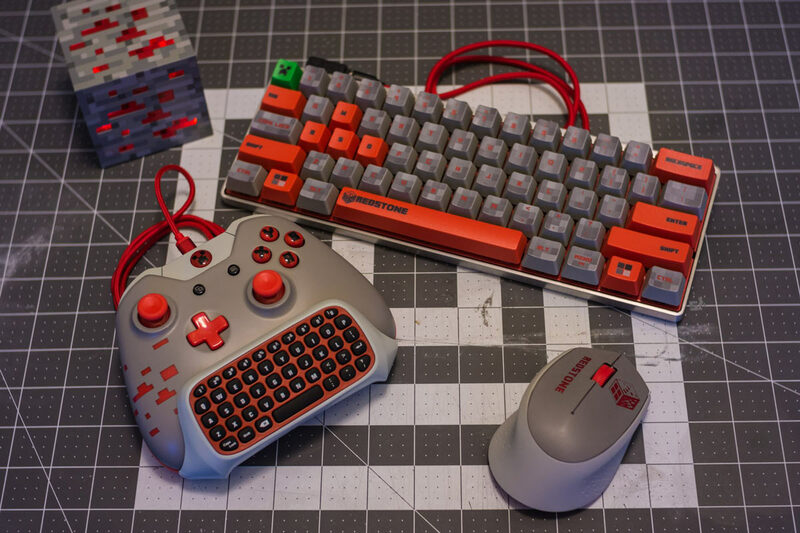 Alex now runs a case modding company based in Oregon, USA called Computer Choppers. Nice one Alex. 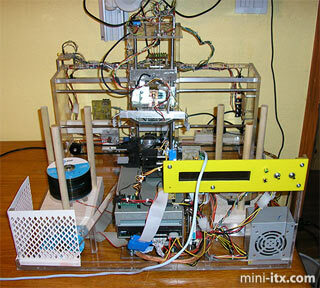 The rest of the many Mini-ITX projects archived on this site can be found linked from our news archive, or using the alphabetical list on the right of the page. Or just have a random one.